Cable for connecting VEXnet components to sync and run in tether mode. Works with the VEX Cortex Microcontroller. 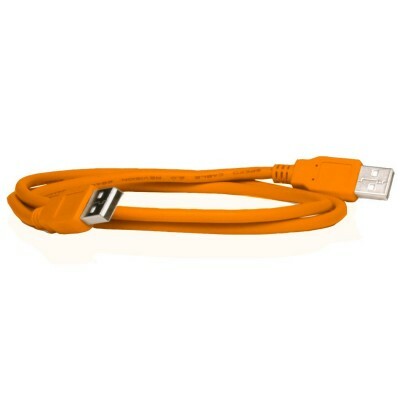 Includes (1) 6ft VEX USB A-A Cable. (1) USB A-A Tether Cable, 6' (1.8m). Note: Cable color subject to availability. May not match product picture.